The Second XV was captained by Frank Wood, and his vice-captain was Donald Duncan. They had an admirable record with 24 wins out of 29 matches with 3 lost and 2 drawn, the points scored were 435 to 69. The best scorers were Charley Bryant with 21 tries, T. Loveluck 14, Tommy Reardon 8, and Ivor James and Jack Crowley with 7 each. 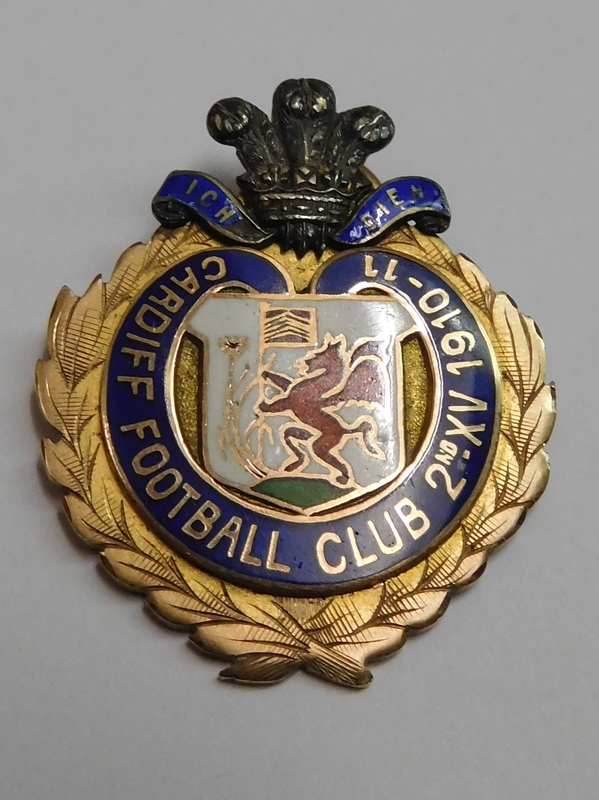 Six second Team caps were presented, the recipients being Charley Bryant, T. Loveluck, G. Caple, A. Green, Corporal Murphy and Ernie Hill. Having held a ground record for the second season in succession, the eligible players were presented with medals to commemorate the achievement. 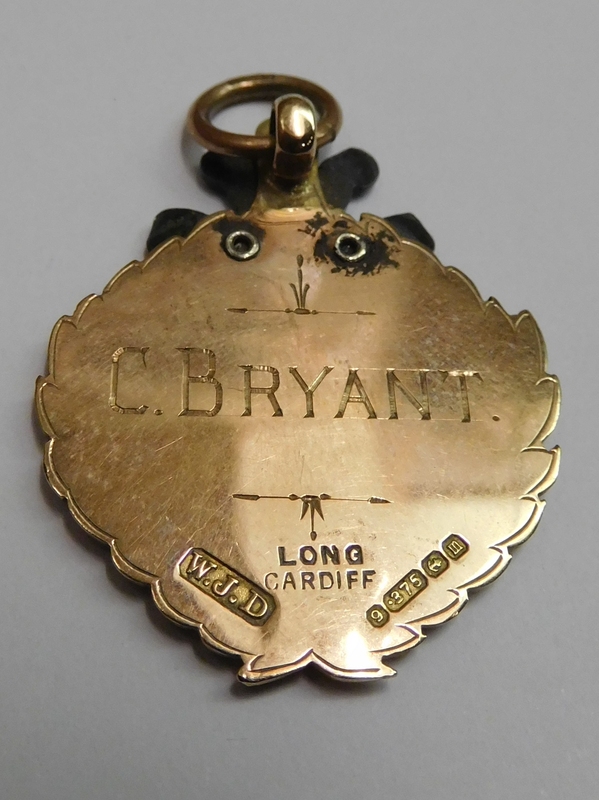 Charley Bryant was to become a first team player before and after World War I, and in fact gained international caps for Ireland.